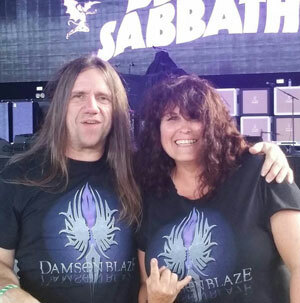 The rock band Damson Blaze – meaning, Purple Flame – was formed by core members Valerie Lloyd (Lead vocals / keyboards /songwriter) and Patrick Gates (Guitar / backing vocals / songwriter), who met while playing in Valerie’s brother’s band. They formed after that project ended and completed the line-up with Roger Poole (Bass) and Roger Lee (Drums). 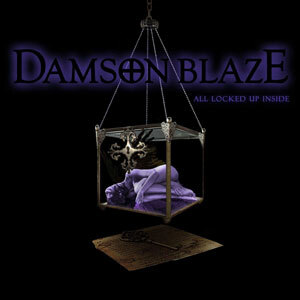 Damson Blaze released 7 singles during 2016 and are currently working on an EP. 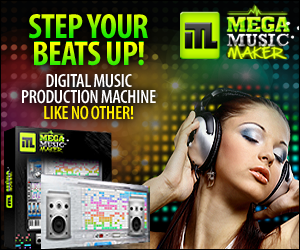 In the meantime they have dropped a brand new single entitled, “All Locked Up Inside”. 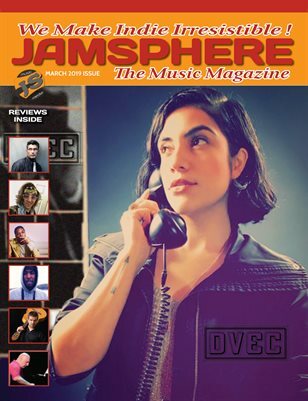 With so many hard rock bands sounding sterile and calculated, it makes the rawness, emotion and originality of this female fronted unit stand out even more. Rafztar: “The Past” – there is innovation and illumination here!